Unlabelled Why Adds are not showing on my website? Why Adds are not showing on my website? Why "ADDS" are not showing on my website this is one of the major problems the younger bloggers just facing this simple issue we can solve this error between roughly 1 to 3 minutes without any fail. 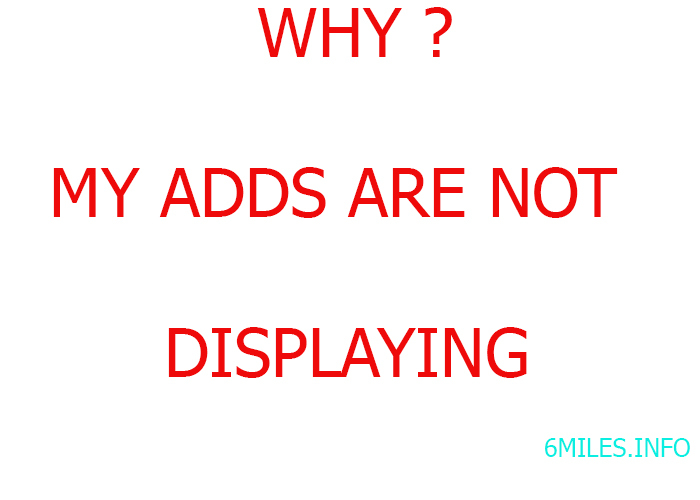 WHY ADDS ARE NOT ? 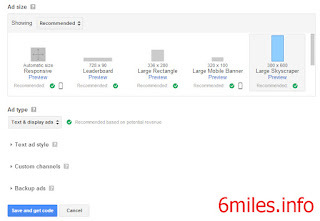 If your using google Adsense go through this following step's and rectify your problem within few minutes. Add this code script in the template of the blogger by the help of the CRTL+F search for <HEAD>tag and place this code. After searching for the head tag place this Add-code perfectly and make sure that you have pasted it without any errors. After placing this Add code click on My ads button and down to that u can see NEW ad unit click on it. After doing that process you can this kind of thing and here you must select the style to add and click on the save and get code button after clicking that you will be getting an add code just copy that code. After copying that Add code go to your blogger layout click on the Add a Gadget and just paste that code. If still facing a problem please don't hesitate to comment the error in the comment box and I hope this article will be helping you in displaying your ads on your website. 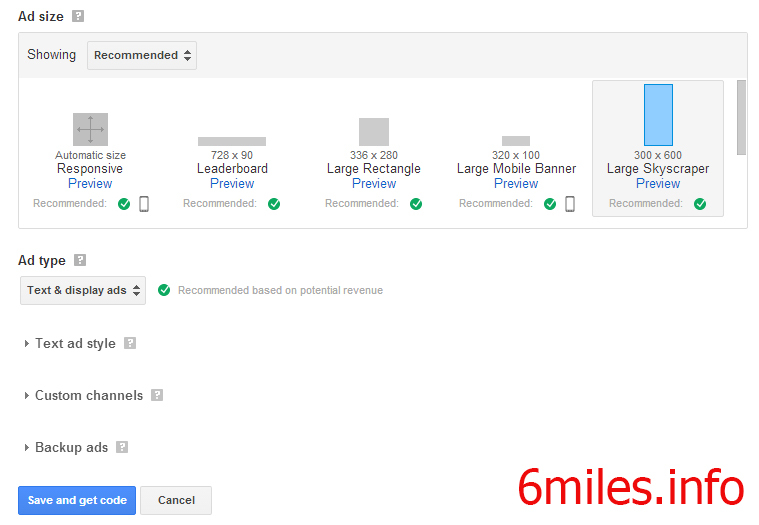 Tags: alternatives to google Adsense, Facing a problem to insert an Add code!